It seemed that on July 26, the two hotel projects looking to come into downtown San Juan Capistrano had worked through the last piece of red tape. After years of hearings and working with city staff and commissions, the city’s Planning Commission unanimously approved both projects, each with one condition. “Folks, I think we have two hotels on our way,” Planning Commissioner Mark Speros said merrily before adjourning the meeting. 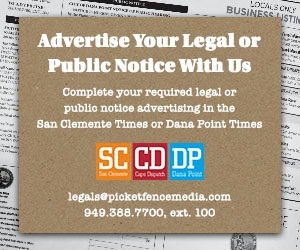 But more delays are on the horizon for both hotels as three appeals objecting to the Planning Commission’s approvals were filed at City Hall by the Aug. 10 deadline. The Planning Commission’s approvals of the incoming Hotel Capistrano by Kimpton, a 102-room hotel to be constructed between the Egan House and the Esslinger Building along Camino Capistrano, and the Inn at the Mission, a 124-room hotel to be operated by Marriott International’s Autograph Collection and constructed at the corner of Ortega Highway and El Camino Real, have both been appealed, meaning the projects now must go before the City Council. Prior to the appeals, both the Cultural Heritage Commission and the Planning Commission had reviewed the projects most recently at the end of July. The Cultural Heritage Commission recommended each project be approved, even though some concerns were voiced from a few commissioners regarding “view corridors” and whether the Inn at the Mission’s two-story restaurant would be too tall and block views of the Great Stone Church. When the hotels came before Planning Commission, a letter from Attorney Erik Friess was included in the discussion. 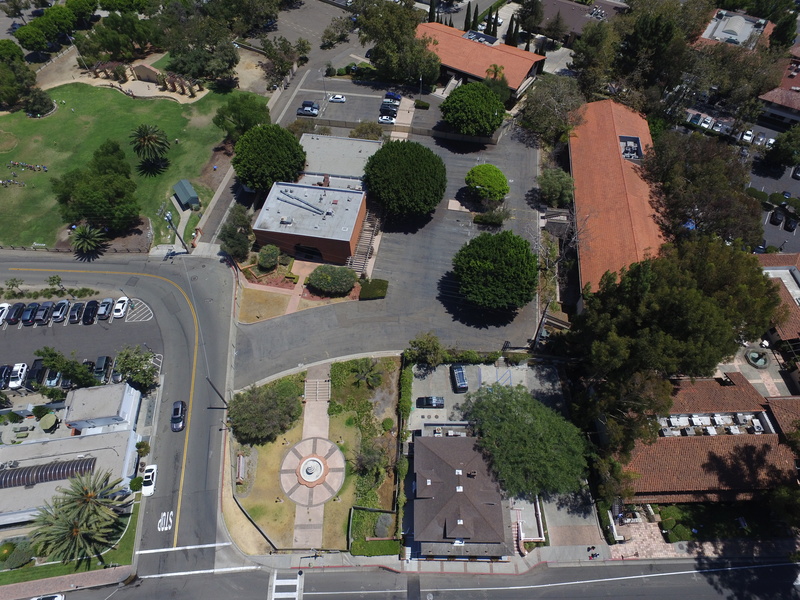 Friess laid out point by point why Bill Griffith, owner of the Egan House and Esslinger Building, opposed the Hotel Capistrano as proposed. City staff went through each point per the request of Commissioner Tim Neely, and presented objections to each argument made by Friess. The commissioners were satisfied, and went on to approve both projects. On Aug. 10, the City Clerk received an appeal from Friess and Griffith, which has the same July 26 letter to the Planning Commission attached. Friess wrote that the Hotel Capistrano “project as approved violates the San Juan Capistrano Municipal Code, various city plans and policies, and the California Environmental Quality Act.” The letter details the issues brought up at Planning Commission, including contesting the hotel’s height, setback and floor-area ratio. Two other appeals were also filed on Aug. 10 against the Inn at the Mission’s approval.